In the absence of humans, brown rats prefer damp environments, such as river banks However; the great majorities are now linked to man-made environments, such as sewage systems. The brown rat is nocturnal and is a good swimmer, both on the surface and underwater, but unlike the related black rat Rattus rattus, it is a poor climber. Brown rats dig well, and often excavate extensive burrow systems. 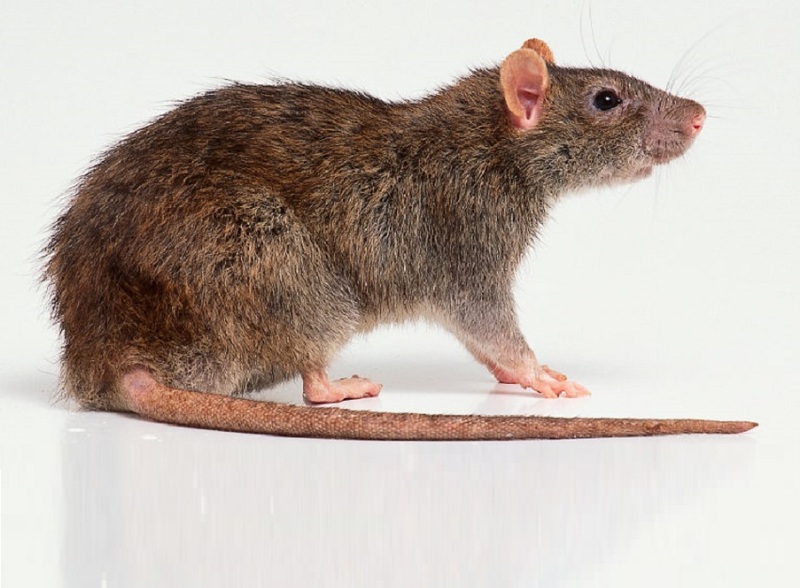 The brown rat is a true omnivore and will consume almost anything, but cereals form a substantial part of its diet. The brown rat can breed throughout the year if conditions are suitable, with a female producing up to five litters a year. The gestation period is only 21 days, and litters can number up to 14, although seven is common. They reach sexual maturity in about five weeks. The maximum life span is up to three years, although most barely manage one. This species was originally native to south-east Siberia, north-east China and parts of Japan. Following a series of introductions the species was introduced to Eastern Europe, by 2008 they occurred in every European country, but now occur worldwide except Antarctica as an introduced species. In Asia R. norvegicus was native to forest and brushy scrubland, however today they prefer the rapidly expanding urban areas alongside humans. In natural populations, these rats are covered in course brown fur on their dorsal surface, lightening to a tan/gray colour when moing to their ventral abdomen (patches of black or white fur is not uncommon). Various strains of these rats bred in captivity can be white, black or brown. The ears and tail are bald and the length of the tail is a little shorter than the body. The ears of this species are typically shorter than those of other related species.